Central New York offers amusement parks & water parks nearby Wellnesste Lodge in Taberg, NY. Enjoy your cabin vacation getaway near the Adirondacks. There's family fun waiting for kids of all ages in Central New York. 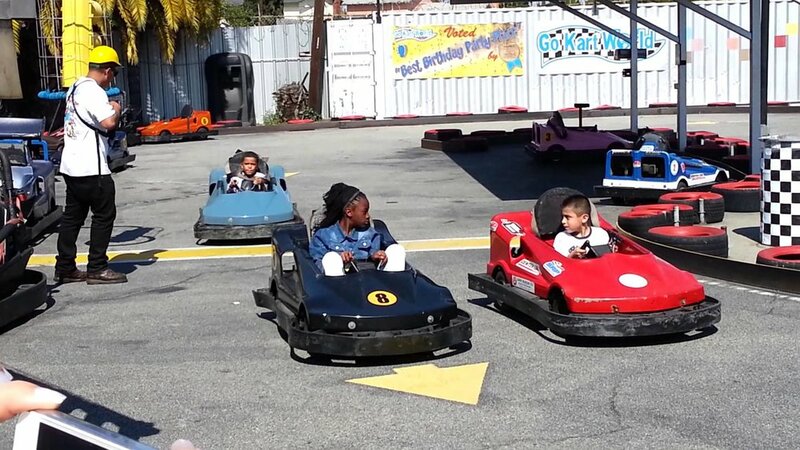 Go karts, batting cages, roller coasters and so much more. Wellnesste guests enjoy these nearby amusement parks! Located in New York’s Adirondack State Park in Old Forge, NY, the Enchanted Forest / Water Safari is New York's Largest Water Theme Park with over 50 rides & attractions including 32 of the wettest and wildest water rides! Family fun for everyone with go- karts, bumper boats, baseball/ softball batting cages, arcade room, and kiddie karts too! Open daily April-September, 11:00a.m.-9:00p.m. Since 1917 families have been flocking to the Sylvan Beach Amusement Park. There’s a spectacular midway with a full spectrum of rides from bumper cars to the thrilling Galaxi Rollercoaster, fun for kids of all ages!